Hidden amongst the wailing and gnashing of teeth within the Conservative Party at the incompetence and arrogance of Theresa May is something she probably asked nobody so had no idea about… but it might have lost her her majority. June 8th was after university exams but before university students return home. It is a time of year for relaxing and partying and joint endeavours like…it turns out…voting. Momentum, the campaigning group set up to ‘support’ Corbynism are idealistic but they are no fools. Because most of those who run it are young, as soon as they saw the date they were onto the student unions to organise a massive voting registration drive. Suddenly, a situation that the left had self-servingly complained about for a long time – the change in how voters are registered – became an advantage. Previously, a person had to rely on their head of household to do it. The change meant that a previously highly patriarchal rule was ended. The left complained as it meant a lot of young people were not going on the electoral role. Eventually they took some responsibility for the problem and millions of people got registered at their university. Once registered, they have to go and vote. So Momentum, who, as I will detail next week carried out a news style of campaign that might change the face of elections for ever (and all power to them), came up with the idea of making that fun. There were stories of conga lines to the voting booths and ‘voting parties’ at nearby pubs. Whatever the method, it worked. There is not yet a fixed figure for the 18-24 vote percentage. But it was 44% in 2015 and it was anywhere between 65 and 72% on June 8th, an astonishing jump. But no accident. 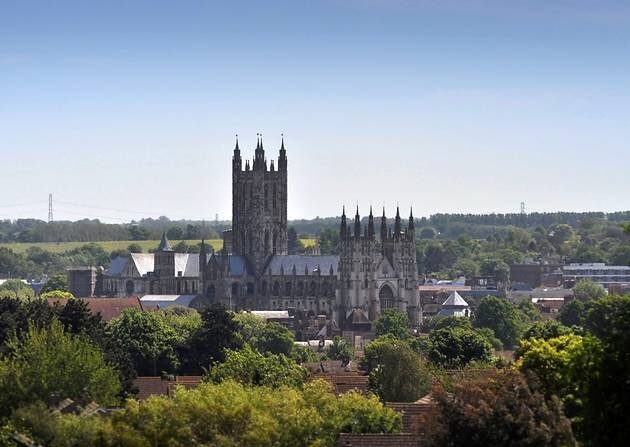 The Tories lost Canterbury for the first time in over a century. Surprised? Some were. But 44,000 students in an electorate of 110,000 and many of them went to vote for Jeremy Corbyn. The same kind of thing happened in Reading, Cardiff, Lancaster, all over the place. Labour won almost anywhere there was a university. That’s a lot of places, and they won a lot of seats. When Theresa May came back from her walking holiday to say she wanted to call an election I’m sure nobody pointed out to her the significance of the date in terms of university timing. That’s partly because university students usually don’t vote. Well they did this time. « Is Ruth Davidson in the wrong Parliament now?